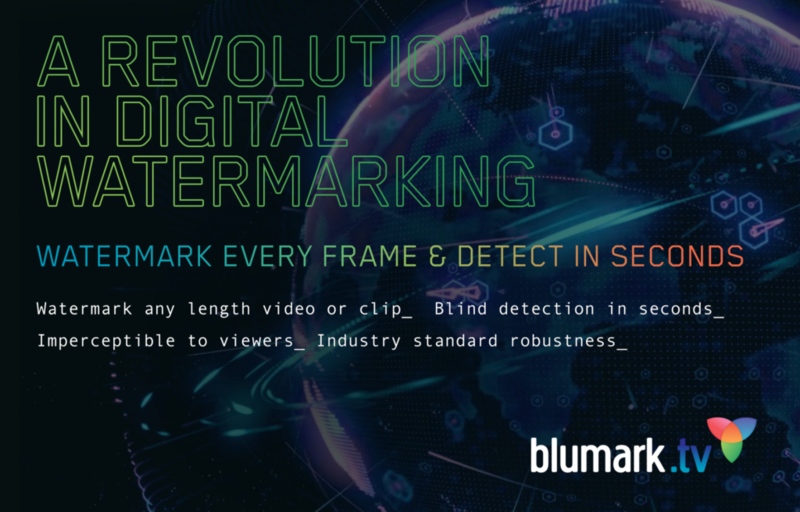 Anti-piracy and business intelligence solutions firm Media Science International has announced the launch of its new forensic digital video watermarking technology, BluMark, which enables content owners and rights holders to forensically watermark video of any length and retrieve the watermark in seconds. 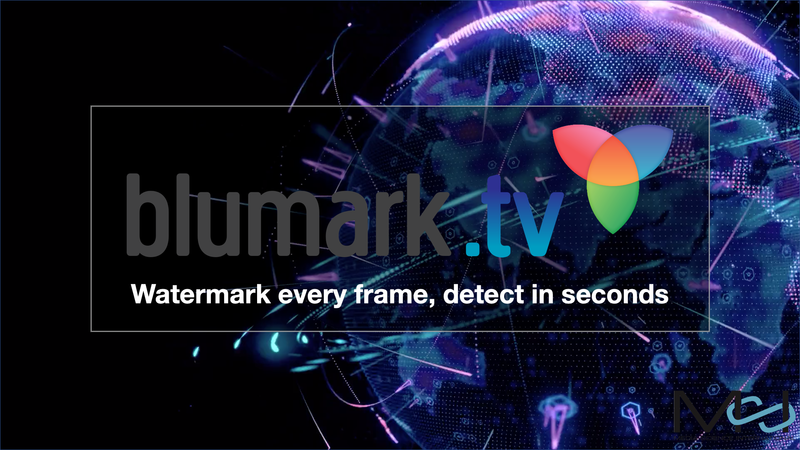 The watermarking technology aims to tackle current industry limitations by providing robust, near-instant payload insertion and retrieval from any length video, and the BluMark SDK is available for integration with client systems, MSI cloud-based video onDemand and offline desktop applications. “With 30-plus years in the industry and having conducted extensive research in identifying common limitations of commercially available forensic video watermarking solutions, Media Science International set out to develop a forensic video watermarking product that will watermark any length of video and return the payload in seconds, faster than a fingerprint,” said Graham Oakes, CEO of MSI. On April 7 at the Cybersecurity & Content Protection Summit at NAB, Michael Gamble, SVP of customer service for MSI, will be joined by James Whitebread, CTO of MarcoPolo Learning, a children’s STEAM (Science, Technology, Engineering, Arts and Math) education firm that looks to MSI for forensic watermarking, for the session “A Revolution in Digital Watermarking, Watermark Every Frame, Detect in Seconds.” Representatives from MSI will be available after the presentation or by appointment during the 2019 NAB show.